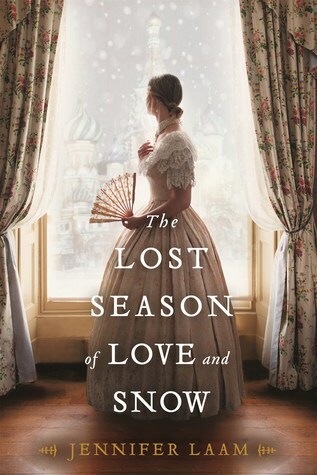 My Review: The Lost Season of Love and Snow is a biographical novel about Natalya Goncharova, the wife of Alexander Pushkin. At the age of sixteen, Natalya is beautiful and wants to write poetry. At her first ball, she attracts the attention of the most famous poet in Russia, Alexander Pushkin. She finds herself falling in love with him because of his writing and manages to persuade her reluctant mother to marry him. However, she soon finds that her marriage is not all rosy. Natalya finds that there are people who are jealous of her because of her beauty. 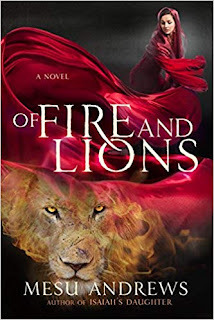 When her enemies spread rumors about Natalya’s unfaithfulness, Natalya must find a way to keep these rumors from tearing Natalya and Alexander apart. 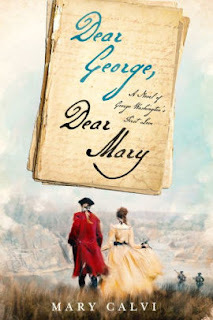 I admit that I did not know anything about Natalya or Alexander Pushkin until I started to read this novel. However, gaining from what I know from the book and my own research that began as I started reading The Lost Season of Love and Snow, Natalya is known as a femme fatale. She has been mostly disliked in history because of her alleged affair with George d’Anthes, drove her husband to a duel in her honor, and caused him to lose his life. The Lost Season of Love and Snow attempts to redeem her and show the story from her perspective. While the novel tries to portray Natalya as a sympathetic and misunderstood character, I did not see her as such. I found Natalya to be a very frustrating character, and I could see why she is regarded as a villain in Russian history. Natalya is portrayed as a vain and superficial character. She wants nothing more than to dress up as ancient beauties, have fun at balls, and wants men to admire her. In fact, she does not want her admirers to love anyone but her for the rest of their lives. She loves to toy with men’s feelings. Thus, even though she claims to love Alexander, it is obvious she does not. Instead, she only wants Alexander to worship her. If she actually loved him, she would not have hurt Alexander by flirting and toying with other men’s affections. Overall, this was not a deep, but superficial portrayal of Natalya Pushkin. The characters are not complex, but rather static characters. The writing was beautiful but sometimes repetitive. I also thought the epilogue, where she meets her second husband, was a bit jarring and off-putting because it was supposed to focus on her “love” with Alexander. I think it would have been better if it was only mentioned in the author’s novel. Thus, I would have enjoyed the novel more had the characters been more complex and the epilogue ended differently. Therefore I think that this novel did not do Natalya justice. However, I’m glad that that the novel has introduced me to this intriguing figure and hope there may be more books written about her. The Lost Season of Love and Snow may appeal to readers of Michelle Moran, Sallie Christie, and Marci Jefferson.